ETRO's aim is to make sense of audio, video, hyper dimensional signals and sensors for various sectors. As founding member of the Strategic Research Center iMinds, she plays a leading innovation role within the Belgian ICT research community. 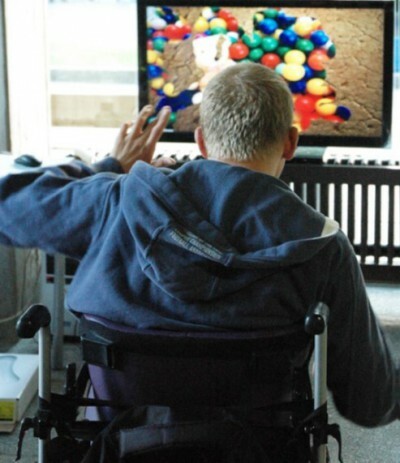 Of particular importance within BruBotics is the work on E-Health performed by the ETRO researchers. E-Health is quickly becoming an important tool for the future of healthcare. Using novel technologies such as robots, low-cost visual sensors, serious gaming, virtual reality...a whole new range of possibilities are being opened up in the healthcare world. Within ETRO a growing emphasis is therefore being placed on E-Health, one of several focus domains of the research group. Of course, most of the technologies and know-how developed can also be of use for other applications. 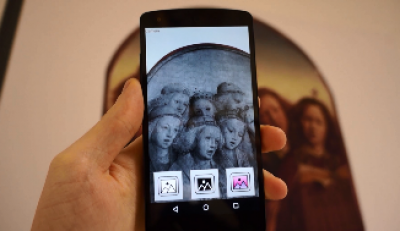 ETRO researchers are for instance trying to find ways to use augmented reality to help with building construction, training of technicians and even to provide an extra experience when viewing ancient works of art. Het ETRO E-Health team gebruikt nieuwe technologiën als robots, virtual reality, augmented reality, serious games...om nieuwe mogelijkheden te creeëren in de gezondheidszorg. Dezelfde technologiën kunnen vervolgens ook ingezet worden in een zeer breed scala van toepassingen.